MCIE is part of the Spanish group CIE Automotive. 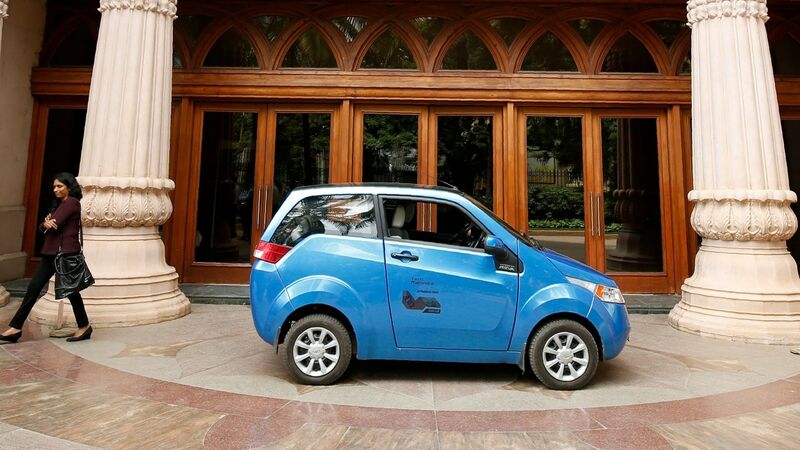 Currently, Mahindra group owns around 11.5 percent stake in MCIE. 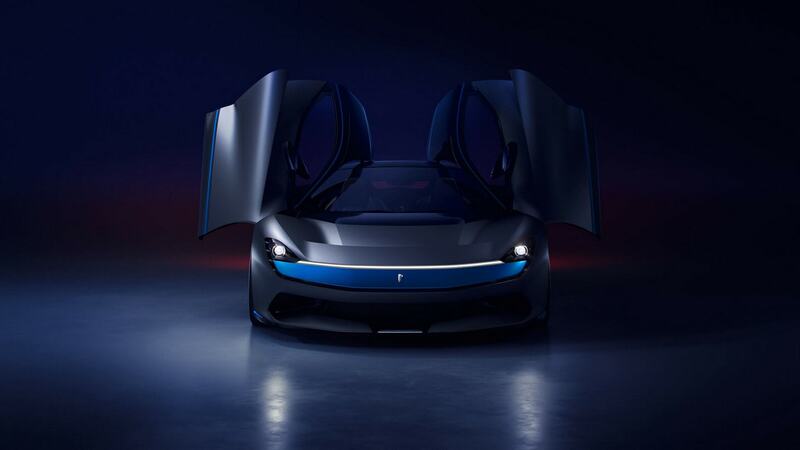 Pininfarina Battista has an insane 1,900 hp and it can accelerate 100 kph in just two seconds. 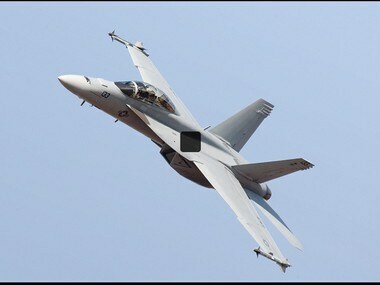 Boeing's Super Hornet is a proven platform that offers the fighter of the future for India networked, survivable and reliable, the statement said. 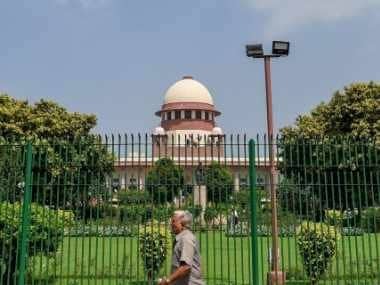 Today's top stories: The Supreme Court will hear a plea on the attack on Kashmiri students; the CoA will meet to decide if India should boycott Pakistan in the cricket World Cup, PM Modi will receive the Seoul Peace Prize, and more. 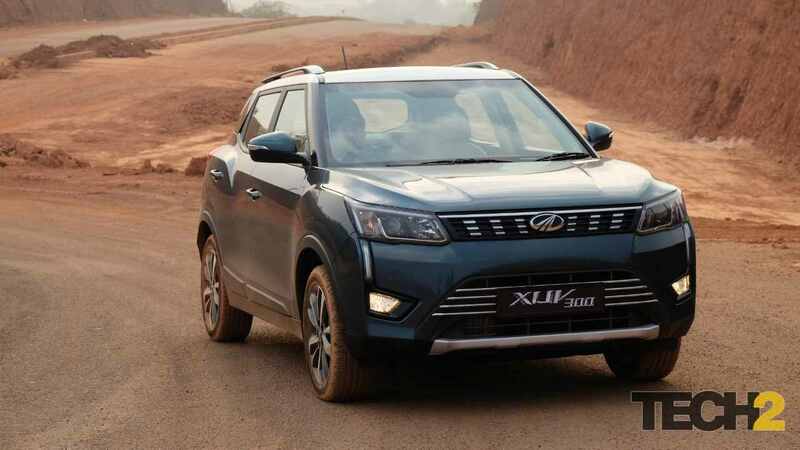 The Mahindra XUV300 has been launched at a starting price of Rs 7.90 lakh for the base petrol version. Mahindra XUV300 looks smart for the most part, has good space, tonnes of comfort and safety equipment. 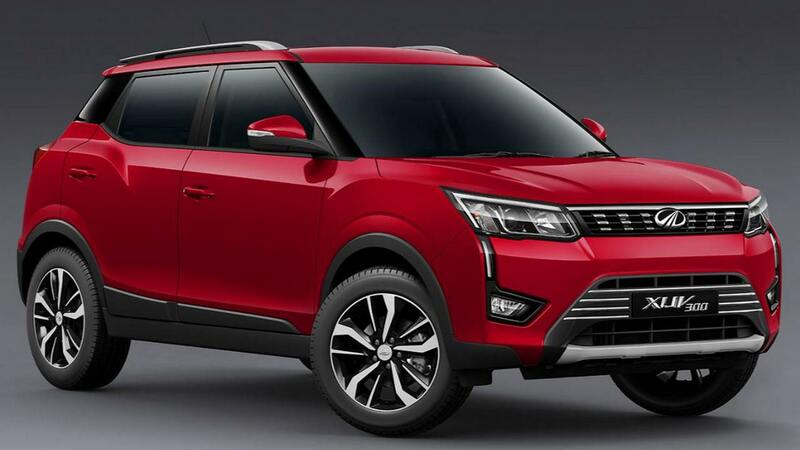 Mahindra's all-new SUV, the XUV300, is expected to launch in India on 14 February. 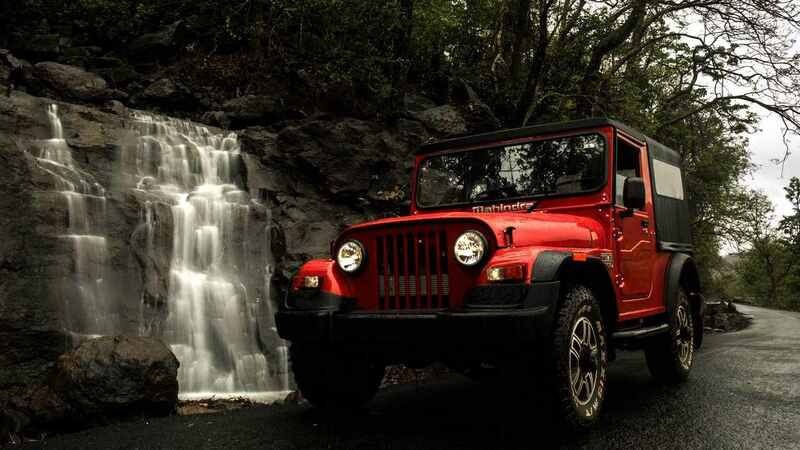 The new generation Mahindra Thar 4X4 could make its debut at the 2020 Auto Expo. 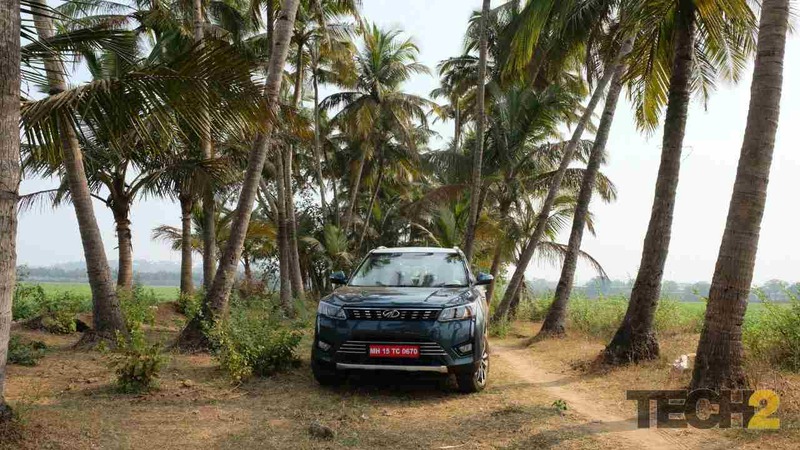 The Mahindra XUV300 will be available in both petrol and Diesel engine options. 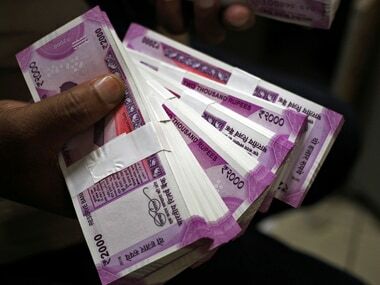 NEMO Life mobile app is based on Nemo, a cloud-based platform that offers shared, connected services.